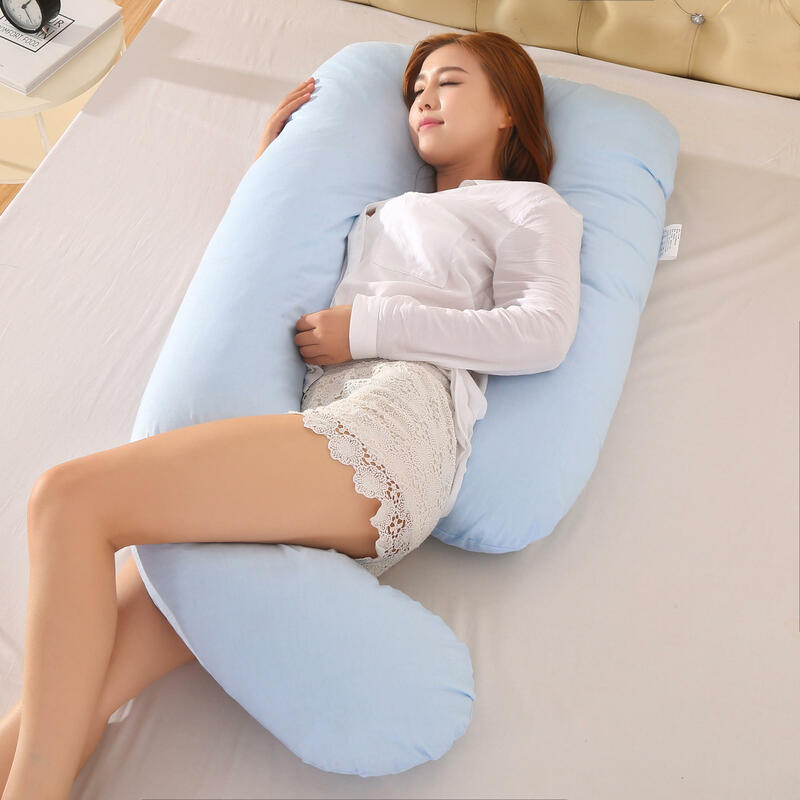 The product is a multifunctional J shape body pillow with washable cover, suit for pregnancy support, side lying sleep, backrest. Extra Soft Filling Material, provides comfortable support for pregnant women. J Shape Long Design, care your whole body, improve your sleep quality. Fits for many using purpose, can be using for sleeping, reading, nursing, watching TV, and breastfeeding. Size 70 x 130cm / 27.56" x 51.18"